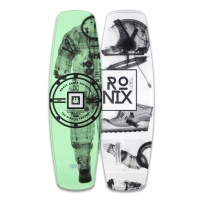 Ronix Wakeboards - Freedom of the waterway. 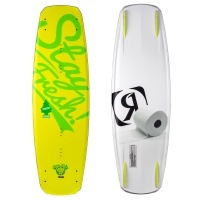 Ronix make extremely high quality and high end wakeboard products whether you are on the cable or behind a boat. 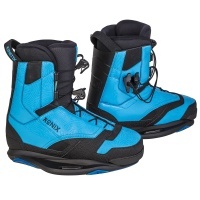 We stock some of the big favourites for boots and bindings including The One range. Here we have a super speedy board built by reputation and the man himself; Bill. Simply elegant in design, the Bill Board now features an ATR "S" core construction! Classic Ronix fit, personal favourite of ex world champion Erik Ruck and closed toe performance like no other all at a low price! The Ronix District Park Wakeboard is for the cable rider looking for a board that reaches into every discipline of cable park riding! No matter what discipline your into on the cable or whether you've yet to discover yours, the Ronix District Park beginner package is for any style of shredding! At the tippy top of our wake boot range, we have these beauties. 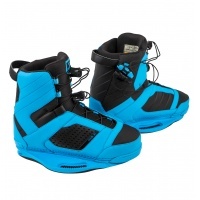 Introducing the Kinetik Wake boot, stiff for the more aggressive rider and glow in the dark! 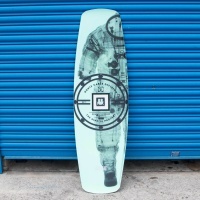 Our all time favourite demo wakeboard is now up for sale! The Kinetik Project Wakeboard with Intelligent Park Core is the board of your dreams waiting to be ridden. 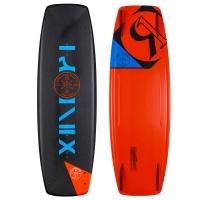 The Kinetic Project with Intelligent core sits at the tippy top of tech that Ronix have to offer! 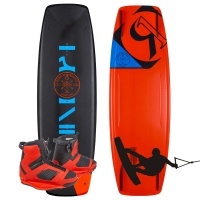 Featuring infinite flex and reduced friction, the Kinetic is the future of wakeboarding! 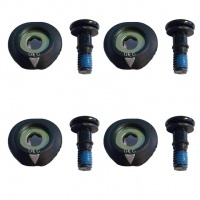 These fit the 2013 onwards Ronix Bindings to fit the M6 wakeboards so you can get some new bindings on your old board or replace old worn out bolts.